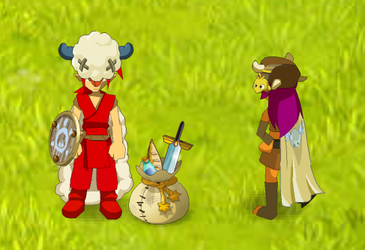 When players enter Merchant Mode they will be able to sell items to other players while being offline but a small fee will be deducted every time players enter Merchant Mode. The fee is based on the total value of all the items players want to place for sale. The number of items players can place for sale depends on their level, players can then choose the quantity and price for all the items put for sale. Players can access the Merchant Mode by selecting 'Orgazine my Shop' in the character menu. Then players can proceed to place items in their shop and log off. Logging on with a different character on the same account will cause Merchant Mode to turn off.